Booth: L07 305 Parents want this! 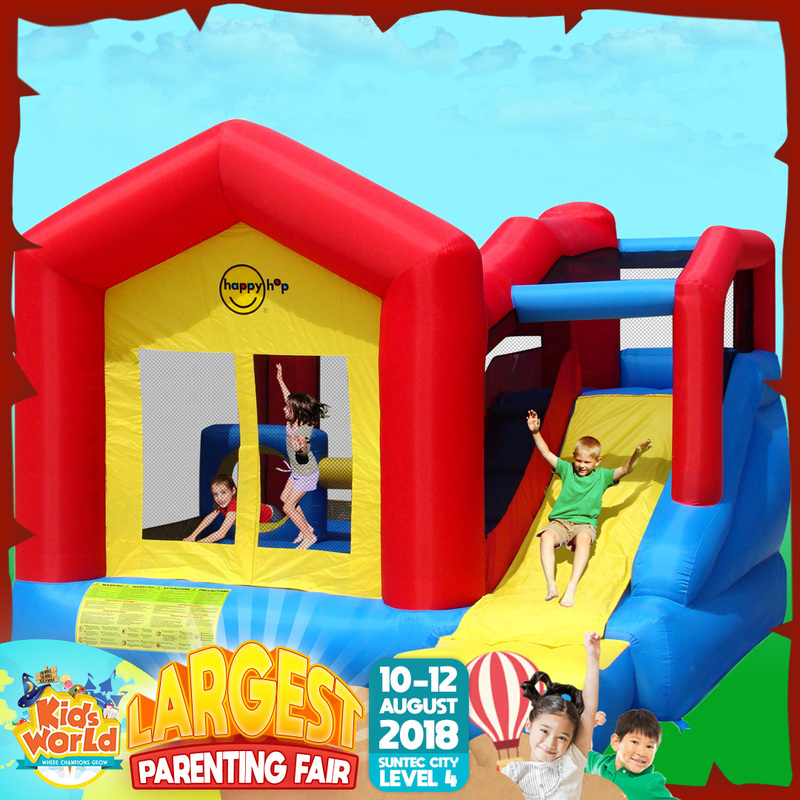 Get your kids to enjoy bouncing on the Bouncy Castle while you shop for a wide range of award-winning health supplements specifically formulated for kids and their nutritional needs. Get them at booth L07! The inspiration and motivation leading to the creation of PNKids Health Nutrition brand have come from the appreciation of the value of good health, along with the love for children. It is this compassion and caring for our young ones that have lead PNKids into the cupboards and hearts of households around the world. All products are manufactured only from premium grade ingredients and strictly without artificial flavors and colors. By Registering, you agree to receive newsletters from Kids World and its affiliates, permission to send out information and updates via email & SMS.